The Gospel of John – Why Is Discipleship So Important? 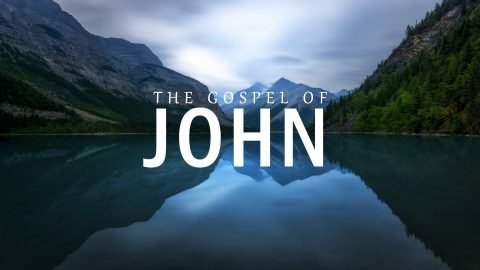 The Gospel of John – Why Do We Need John the Baptist? The Gospel of John – Why Did Got Become a Man? The Gospel of John – Who is Jesus Christ? 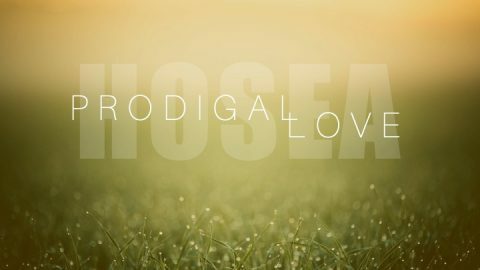 Prodigal Love – Hosea – How Does God Redeem Those He Loves? Prodigal Love – Hosea – How Does God Restore Those He Loves? Prodigal Love – Hosea – How Does God Discipline Those He Loves? Prodigal Love – Hosea – How Does God Show His Love? 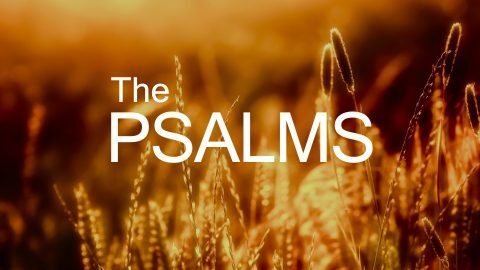 Psalms 22 – Why is Prophecy Important?